On August 9, 2018, NeoGenomics, Inc. (the “Company”) entered into an underwriting agreement (the “Underwriting Agreement”) with William Blair & Company, L.L.C. and Leerink Partners LLC, as representatives of the several underwriters named therein (the “Underwriters”), relating to the issuance and sale of 9.8 million shares of the Company’s common stock, $0.001 par value per share (the “Common Stock”). The price to the public in this offering is $12.75 per share and the Underwriters have agreed to purchase the shares from the company at a price of $12.75 per share. Under the terms of the Underwriting Agreement, the Company has granted the Underwriters a 30-day option to purchase up to 1.47 million additional shares of Common Stock at the public offering price, less underwriting discounts and commissions. The net proceeds to the Company from this offering are expected to be approximately $117.3 million, after deducting underwriting discounts and commissions and estimated offering expenses payable by the Company. The offering is expected to close on or about August 14, 2018, subject to the satisfaction of customary closing conditions. The offering is being made to the Company&apos;s shelf registration statement on Form S-3 (File No. 333-212099), which became effective on June 28, 2016, as supplemented by a preliminary and final prospectus supplement, each of which has been filed with the Securities and Exchange Commission. The legal opinion, including the related consent, of Snell & Wilmer L.L.P. relating to the legality of the issuance and sale of the shares of Common Stock to the Underwriting Agreement is filed as Exhibit5.1to this Current Report. The Underwriting Agreement contains customary representations, warranties, and agreements by the Company and also provides for customary indemnification by the Company. In addition, to the terms of the Underwriting Agreement, the Company and certain of its officers, directors and stockholders have entered into “lock-up” agreements, subject to certain exceptions, with the Underwriters that generally prohibit the sale, transfer, or other disposition of securities of the Company for a period of 90 days from the date of the Underwriting Agreement. A copy of the Underwriting Agreement is filed as Exhibit 1.1 to this Current Report and is incorporated herein by reference. The foregoing description of the terms of the Underwriting Agreement is qualified in its entirety by the Underwriting Agreement. 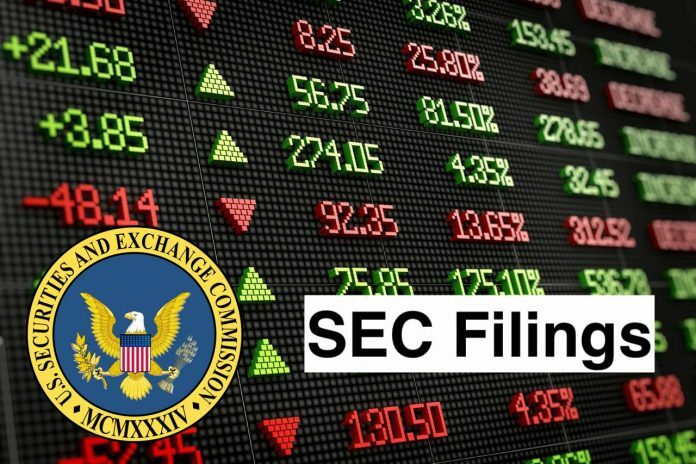 On August 9, 2018 the Company announced the pricing of its underwritten public offering of 9.8 million shares of its common stock at a public offering price of $12.75 per share. A copy of this press release is furnished as Exhibit 99.1 hereto and incorporated herein by reference. 5.1 Opinion of Snell & Wilmer L.L.P. 23.1 Consent of Snell & Wilmer L.L.P. (included in Exhibit 5.1). 99.1 Press Release of NeoGenomics, Inc. dated August 9, 2018. NeoGenomics, Inc. is an operator of a network of cancer-focused genetic testing laboratories. The Company operates in Laboratory Testing Segment. Its Laboratory Testing segment delivers testing services to hospitals, pathologists, oncologists, other clinicians and researchers. The Company offers testing services, which includes Cytogenetics testing, which is the study of normal and abnormal chromosomes and their relationship to disease; fluorescence in-situ hybridization (FISH) testing, which is a branch of cancer genetics that focuses on detecting and locating the presence or absence of specific deoxyribonucleic acid (DNA) sequences and genes on chromosomes; flow cytometry testing, which is a way to measure the characteristics of cell populations, and immunohistochemistry (IHC), and digital imaging, which is a process of localizing proteins in cells of a tissue section and relies on the principle of antibodies binding specifically to antigens in biological tissues.